I'm celebrating the release of 2 new books! 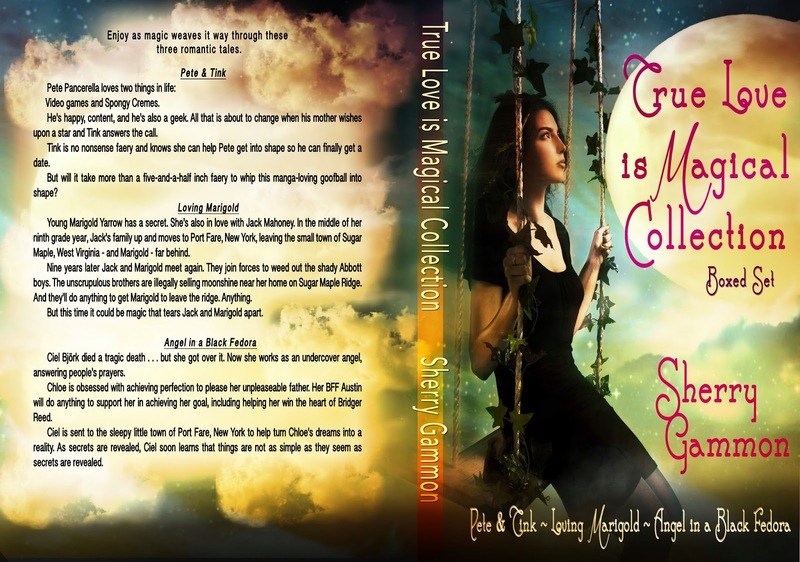 'Angel in a Black Fedora' and my 'True Love is Magical Collection' which is a compilation of THREE of my novels:Pete & Think, Loving Marigold and Angel in a Black Fedora with TWO giveaways! Pete Pancerella loves two things in life: Video games and Spongy Cremes. He’s happy, content, and he’s also a geek. 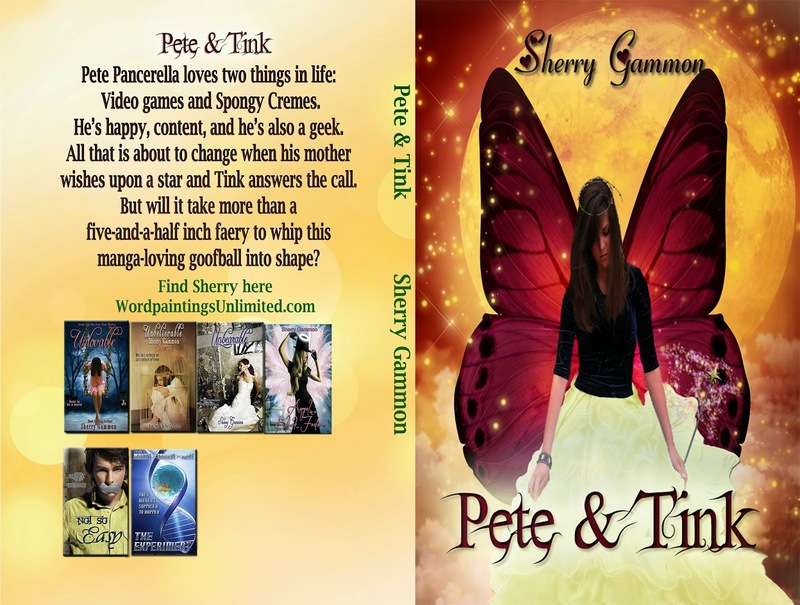 All that is about to change when his mother wishes upon a star and Tink answers the call. But will it take more than a five-and-a-half inch faery to whip this manga-loving goofball into shape? Young Marigold Yarrow has a secret. She’s also in love with Jack Mahoney. 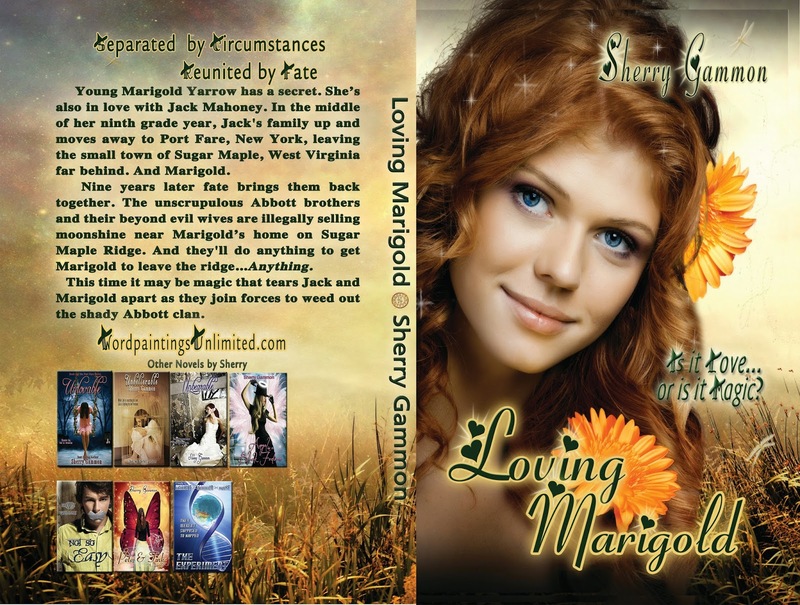 In the middle of her ninth grade year, Jack's family up and moves to Port Fare, New York, leaving the small town of Sugar Maple, West Virginia - and Marigold - far behind. Nine years later Jack and Marigold meet again. They join forces to weed out the shady Abbott boys. The unscrupulous brothers are illegally selling moonshine near her home on Sugar Maple Ridge. And they'll do anything to get Marigold to leave the ridge. Anything. But this time it could be magic that tears Jack and Marigold apart. 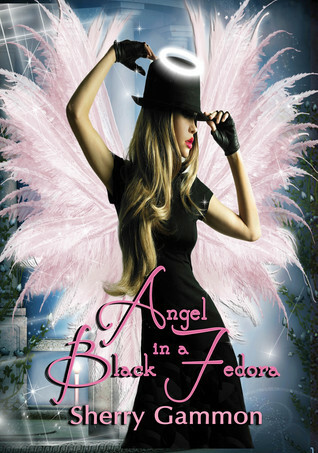 Angel in a Black Fedora: Book three of the True Love is Magical Collection. 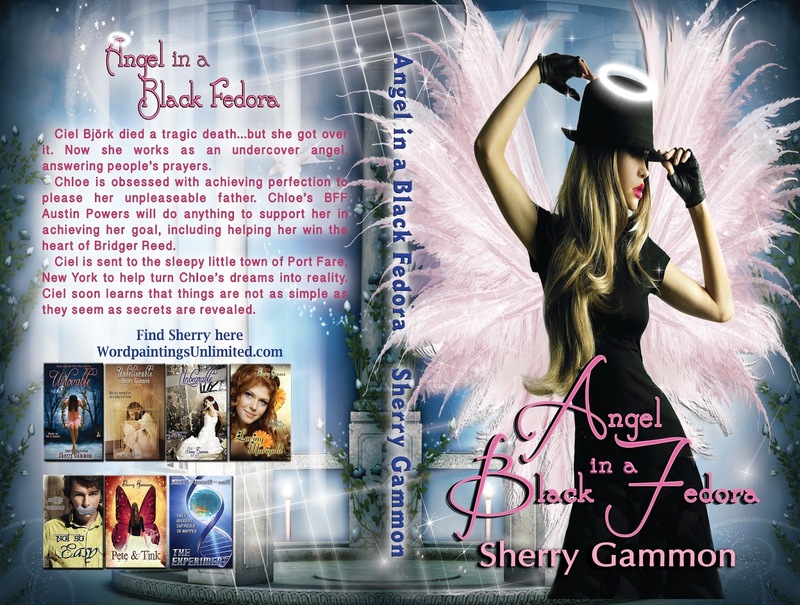 Ciel Björk died a tragic death...but she got over it.Now she works as an undercover angel, answering people’s prayers. Chloe is obsessed with achieving perfection to please her unpleaseable father. Chloe’s BFF Austin Powers will do anything to support her in achieving her goal, including helping her win the heart of Bridger Reed. Ciel is sent to the sleepy little town of Port Fare, New York to help turn Chloe’s dreams into reality. Ciel soon learns that things are not as simple as they seem as secrets are revealed. is a compilation of all three novels! I am hosting TWO giveaway! One sponsored by Goodreads one by Rafflecopter! The Port Fare Boxed Set!